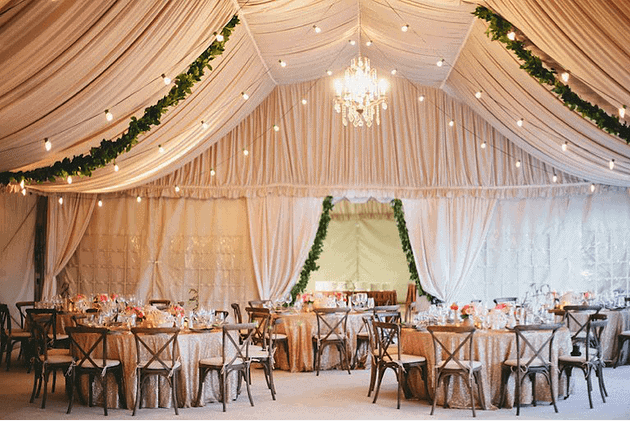 People often confuse the role of a wedding planner and a venue coordinator, however; these two positions are actually very different. Use this list to understand what exactly each person can do for you! A venue coordinator works for the venue and in most venues they provide one, not the client, but they work according to the client’s needs. They deal with things involving the venue, such as setup, food and beverage, and catering needs. When planning a wedding, a venue coordinator will not assist in all of the planning process, such as with details like invitations or choosing flowers, but will help you on the day of your event. They will make sure the venue is set up correctly and on time, that food is served on time, and that tear down happens smoothly at the end of your event. Anything that occurs outside of the venue is not a responsibility that a venue coordinator deals with. For example, a venue coordinator is not involved in the bridal party’s hair and makeup, the photographs, or the timing of preparation before the event. Therefore, it is not the venue coordinator’s responsibility to fix anything if the bridal party is late or if family drama arises. Although you may interact with one venue coordinator more, it is not guaranteed that that same person will be there for your event. Also, venue coordinators do not always stay for your entire event; they usually leave once food is served. A wedding planner works for you, not the venue. A wedding planner helps plan your event from the beginning to the end and guides you through every detail in the wedding planning process. Wedding planners offer a variety of options regarding venues, catering, flowers, and décor and works with you to find everything you want for your wedding. They create schedules and timelines to make sure you make payments on time and that everything runs smoothly before and on the day of your event. A wedding planner acts as a personal consultant that can help you deal with family members and guests. Wedding planners do whatever they need to do to make the event run smoothly. They will bring safety pins for your dress, get extra supplies if needed, and even order more food if more guests arrive. They plan for the most unexpected situations. The clearest difference is that a venue coordinator works only for things involving the venue, whereas a wedding planner works for everything involving your event. 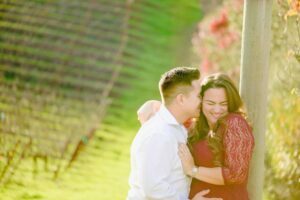 Venue coordinators are definitely not to be downplayed, but couples should be aware of what they are looking for and who can assist them correctly. So, if you are looking for someone to be by your side through all aspects of your event, a wedding planner will be the right person to contact!